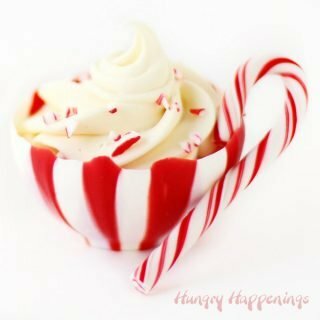 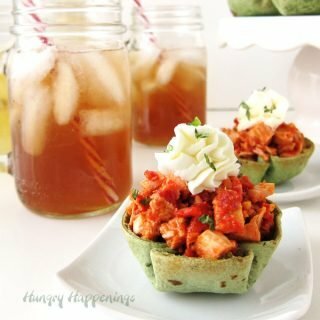 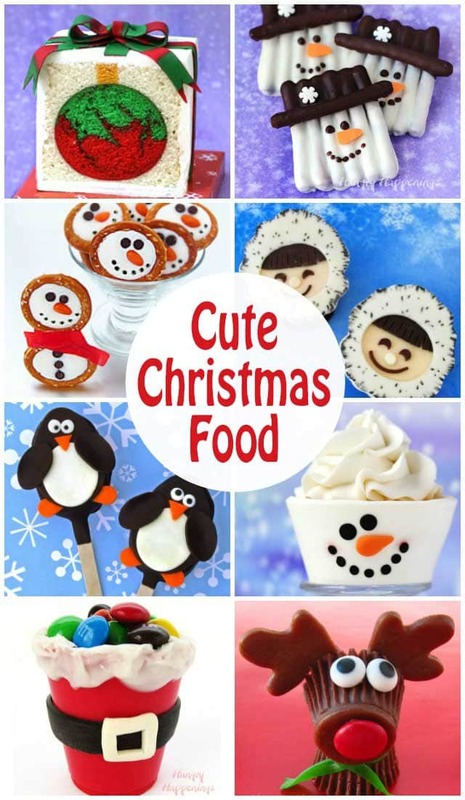 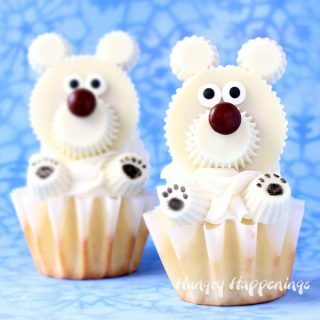 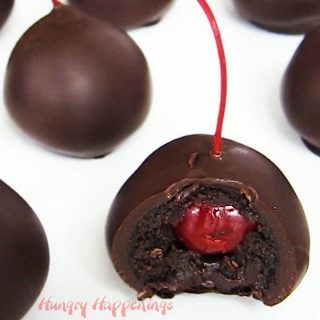 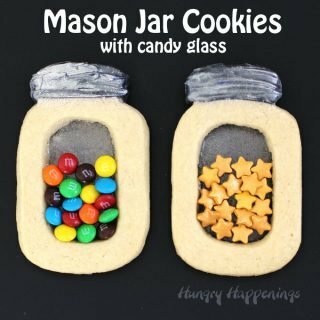 Find over 100 wonderful Christmas Recipes to make cute desserts, festive party food, and homemade gifts at HungryHappenings.com. 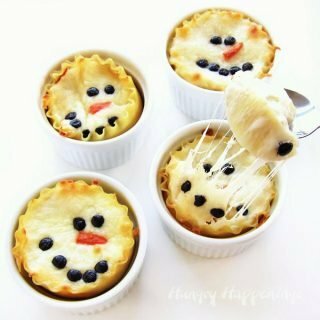 See step-by-step and video tutorials so you can easily recreate all the fun food crafts, sweet treats, and savory appetizers at home. 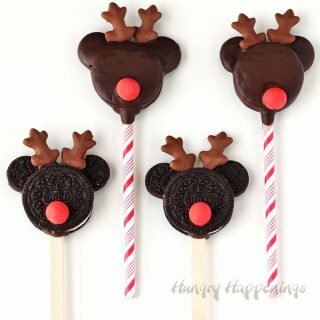 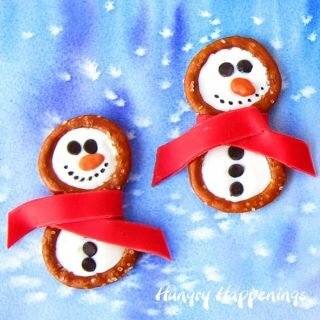 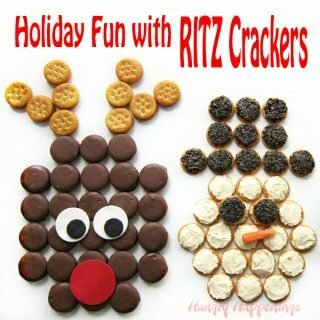 Be sure to check out the most popular Christmas recipes from Hungry Happenings including Snowman Pretzel Craft, Winter Wonderland (Disney's Frozen) Snowflake Popcorn, Santa Suit Candy Cups, and Frosty Snowman Pretzels. 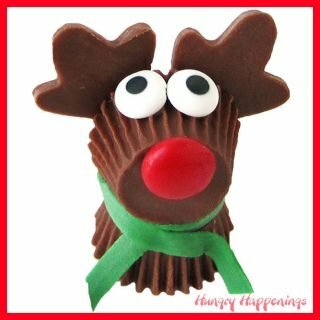 Kids of all ages will fall in love with Reese's Cup Rudolph treats and Snowgie Cheese Ball snacks. 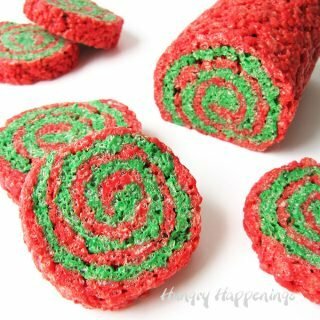 Your holiday parties won't ever be the same after you serve a beautiful Red, White and Green Tie-Dye Christmas Cake. 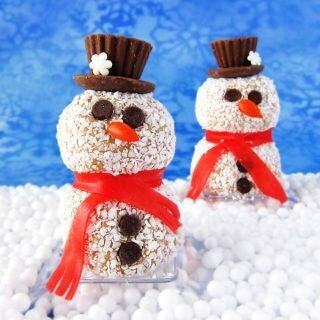 Your family will be so impressed with your creativity if you bake up a batch Snowman Cupcakes or Candy Filled Christmas Present Cookies.